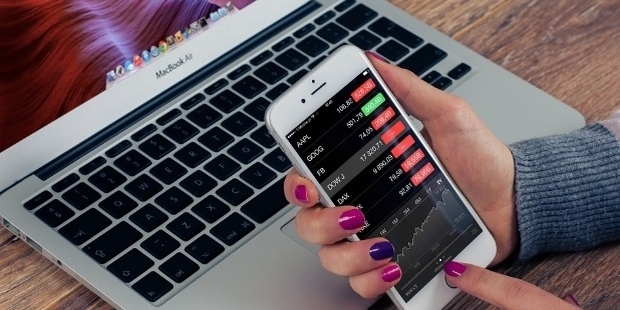 In the present age of technology, digital advertising has become a force to reckon with. A well-executed digital campaign has been the reason behind the success of many a product launch. But coming across that perfect digital marketing tool is still an enigma. With practically everyone putting up a swanky, impressive site and posting multiple favourable reviews, it is fast becoming tough to separate the best from the rest. 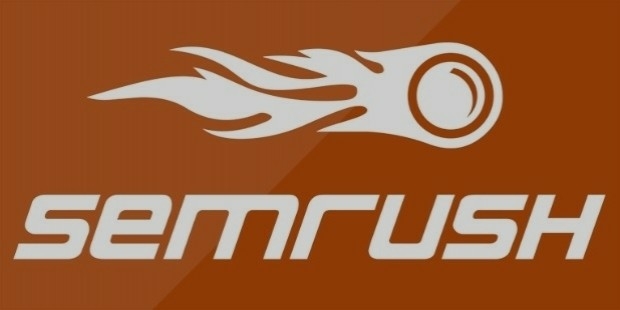 SEMrush is an over-arching tool that gives one an insight into market practices and current trends. One can see what their competitors are doing, how much each SEO word is selling for and what should the optimum pay per click be. While it is not complete in itself for the entire internet, it can work wonders when combined with other indexes and used to its maximum potential. 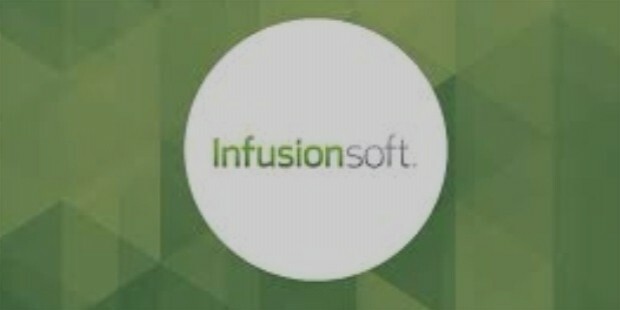 Though a bit on the pricey side, InfusionSoft is a powerful tool with many a seasoned marketer vouching for it. The tool comes packed with automation features, which make it the perfect companion while designing a marketing campaign. Once the initial set-up is done, it ends up saving a lot of time and provides high deliverability rates. It is apt when one tries to scale up the reach of the campaign. 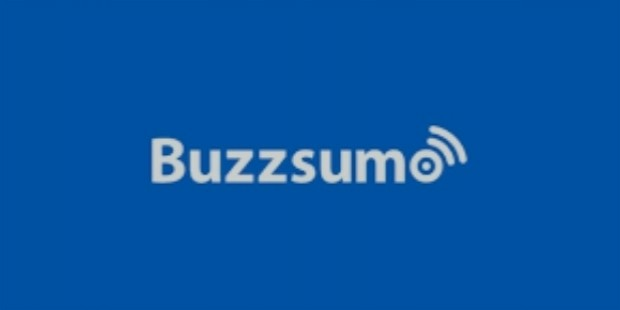 Buzzsumo is a market leader when it comes to content marketing. It will allow one to find, which content is most shared on any particular given topic or site. One gets filtering options on the site, too. Advanced options such as ‘’Monitoring’’ and ‘’Influencers’’, allow one to separate their content from the rest and leave the competition far behind. 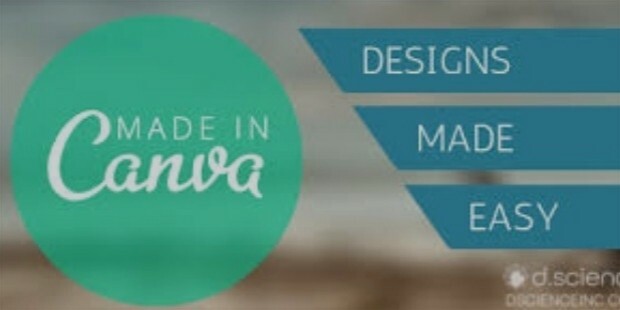 Canva is the answer to the woes of graphic designers. It is exactly what its tagline says –‘’Amazingly simple graphic design software’’. Already optimized for search results and social, its designs and templates are outstanding, imposing and splendid. What is more is that the basic version is free while the advanced version is charged at $12.95/ month. SEO has become the bare minimum that every marketer, aspiring, established or otherwise needs to know. 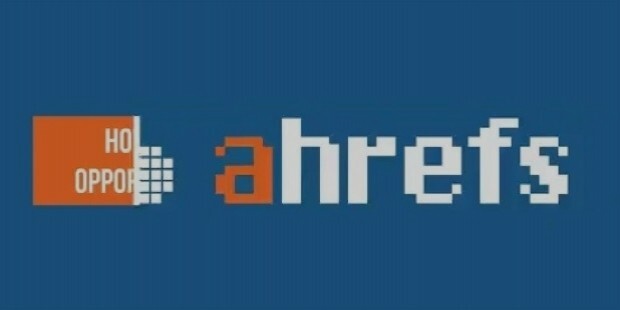 Ahrefs is there to lend you a helping in understanding SEO. It allows one to track how a particular keyword is performing, what social metrics look like, which social content is presently trending and so on and so forth. Though it is a paid tool, the investment is worth it as few free SEO tools provide you with only a fraction of knowledge that Ahrefs does. 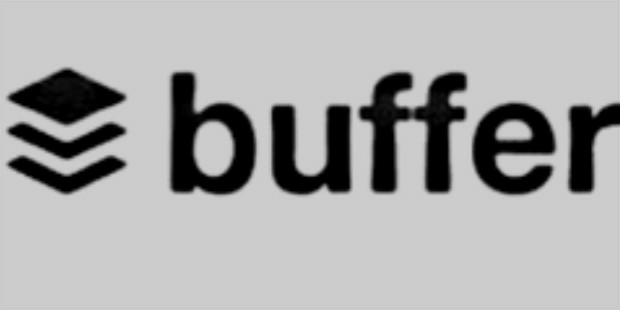 Buffer is an automation tool intended for the social media. Using this, one can automate and schedule regular posts and updates on Facebook, LinkedIn, Twitter and Google+. The pack comes packed with a lot of handy tools such as a browser extension, optimal timing, mobile app, social analytics and calendar. The price for the pack ranges from $0 to $250, depending on the number of features one opts for. 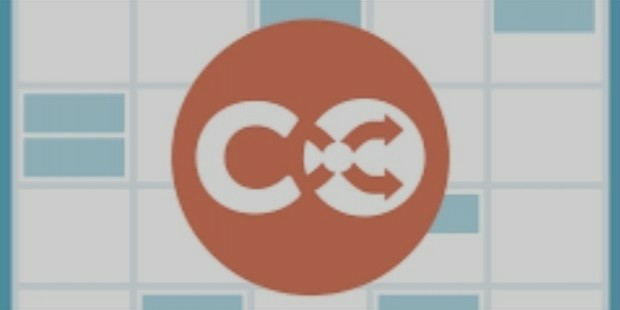 CoSchedule is your perfect partner when it comes to planning and scheduling your marketing campaign. It helps you in streamlining the entire process by helping you create the optimum content and making regular updates, scheduling it precisely so as to have an optimum impact. Also, it comes well integrated with Wordpress, Chrome, Evernote and Google Docs, making the $15 initial price well worth it. Any digital marketer needs tools and what is point of having something, if it is not the optimal and the best. Pick up the above tools, familiarize yourself and you will be well on your way to digital marketing glory.